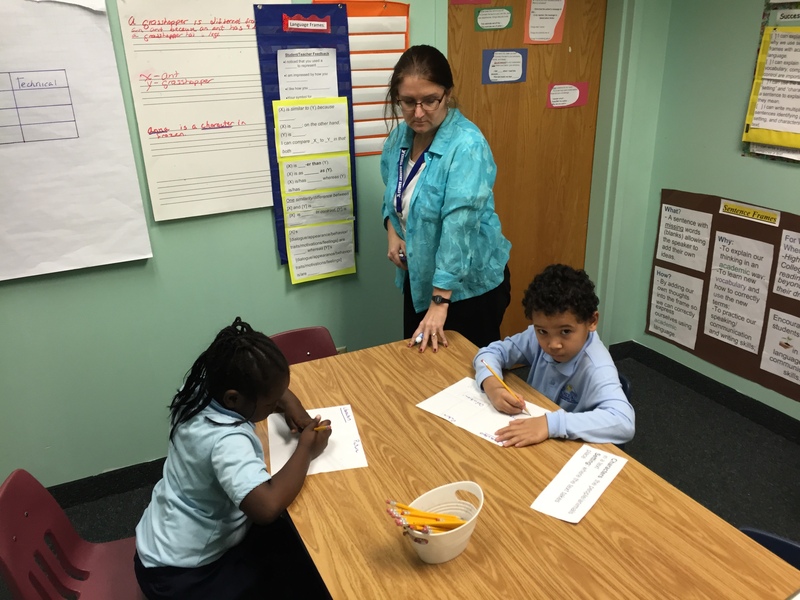 Excell’s English Learners (ELs), those students who need additional support with academic English, receive that support from the teachers in our Academic Language Development (ALD) Program. The direct instruction they receive during What I Need (W.I.N.) Time is designed to equip them with the language they need to access the content in reading, math, and other academic areas. A quick look at our data shows two things. First, it shows that our ELs are growing rapidly in their attainment of academic language and many are achieving proficiency (on the ACCESS test). Secondly, it shows that once they achieve proficiency in the language, they are highly likely to be successful in math and reading. For the past two school years our EL students have met all of their Annual Measurable Achievement Objectives (AMAO) for progress towards English proficiency, attainment of language proficiency and proficiency in math and reading (on the Minnesota Comprehensive Assessment or MCA). In 2014-2015, our ELs grew 14.2% in math proficiency and 12.6% in reading proficiency and made the state proficiency index target for cutting the achievement gap in half by 2017. On the ACCESS test, 78% were in the 40th percentile or higher for growth and 63% were in the 60th percentile and higher. This means that most of our students are growing faster in their acquisition of the language than English Learners around the country. 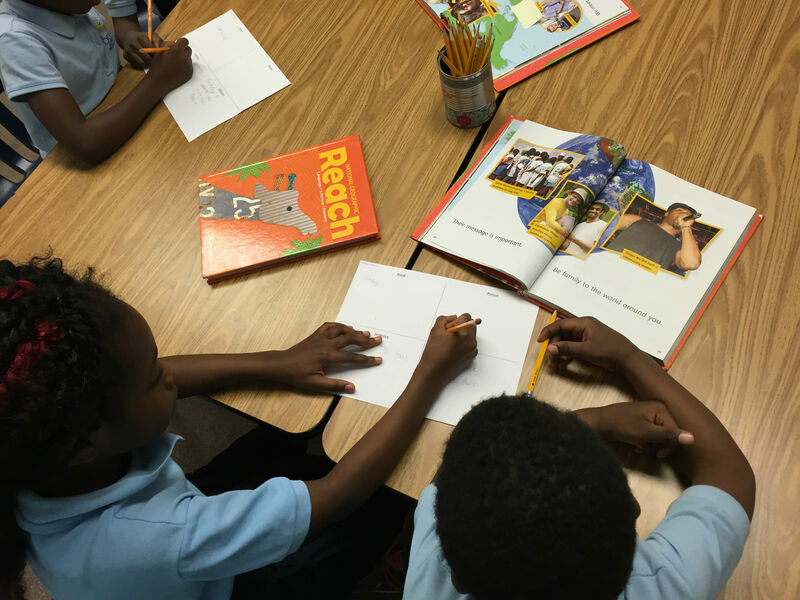 When we put the results together, we see that our ELs are getting the academic language support they need to be successful in math and reading and in addition to this they are receiving high quality instruction from their classroom teachers. This collaborative effort and emphasis on what students need in order to access the knowledge and skills on the test is effective and leads to growth and proficiency in math and reading. In fact, at Excell, 83.3% of EL students that achieved the highest level of language proficiency on the ACCESS test were also proficient on the Reading MCA. 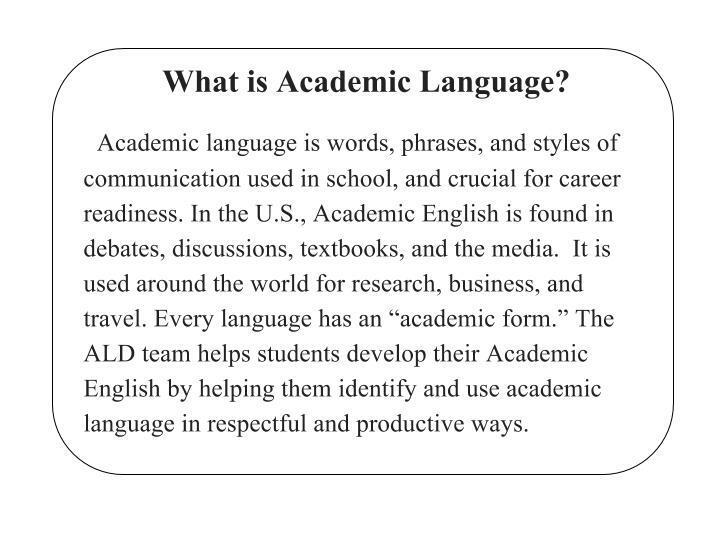 TA: How would you describe the work that your department does in providing instruction in academic language? 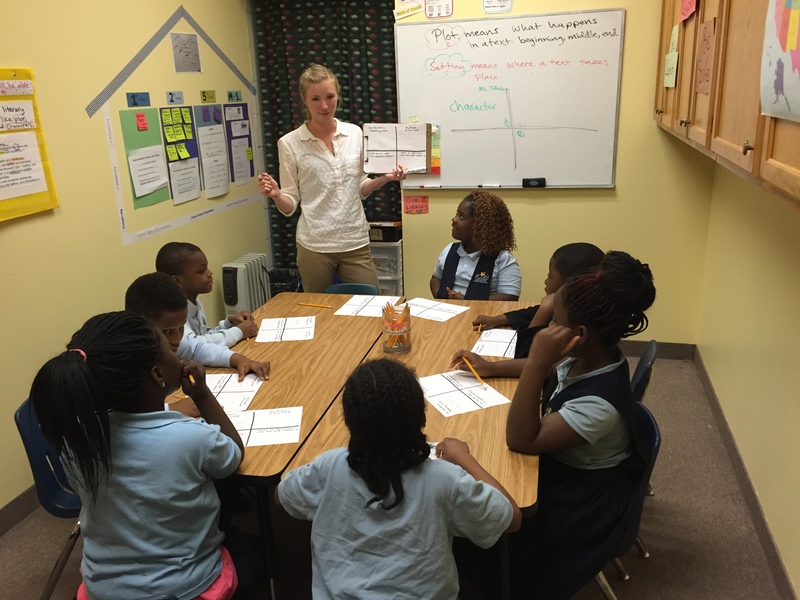 Excell’s Academic Language Development (ALD) team is dedicated to providing language instruction which supports our students’ needs across the language-modalities of listening, speaking, reading and writing, and across the academic curriculum. We provide systematic language support, grounded in clear, research-based best practices, and a strong academic curriculum, to ensure that all of our English Language Learners grow today and are equipped with the language skills to eventually be successful in college and careers. The ALD team’s strong curriculum is the foundation for our work with students. 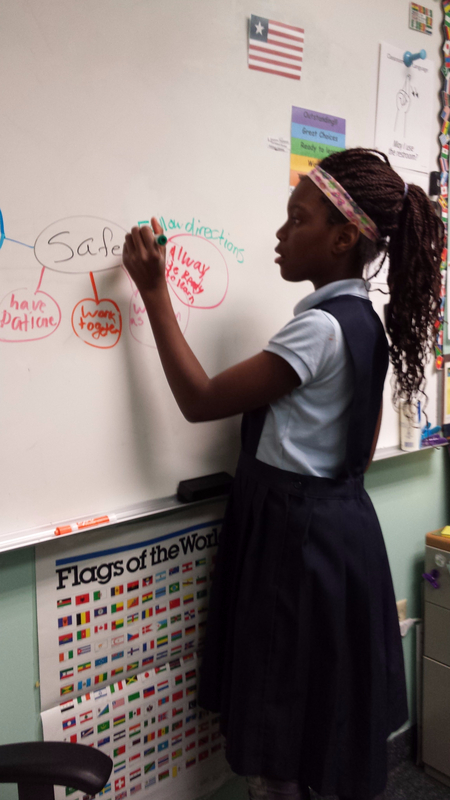 Though our curriculum differs across grade levels, we always seek to empower students with the language tools they need to express their understanding of content in an academic manner. With most of our groups, we use the same blended Language Arts/Science/Social Studies resource series as content teachers, but we approach it using a language lens. Using the same resources reinforces content and gives students additional opportunities for practice. Our ALD teachers work as a team to analyze the language skills embedded within specific lessons and units, and we work as a team to develop engaging activities to scaffold those skills. The curriculum that we have developed together is strong because it matters to kids, and because we understand it inside and out. It is hard to describe the work that our department does to provide instruction in academic language because we do so much. It is systematic. It is research-based. It is collaborative…it is exciting! 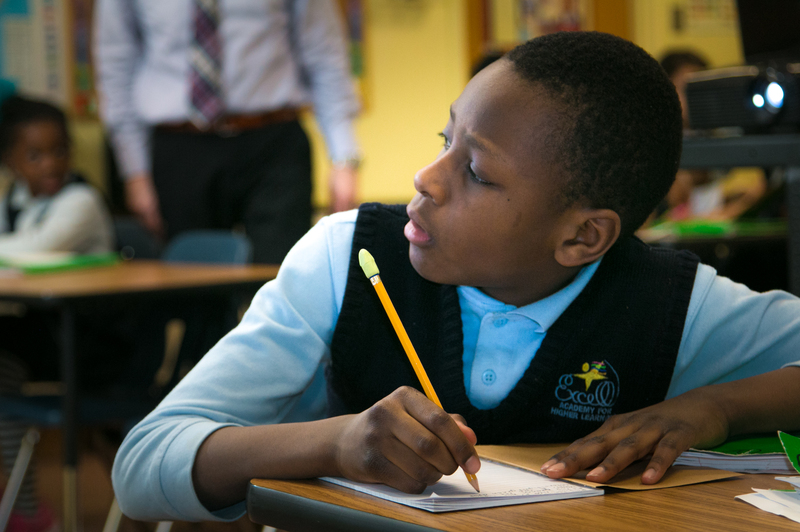 As data from the last two years proves, our instruction supports the academic achievement of our students across the grade levels: from Kindergarten to 8th grade. So, it’s also pretty effective. TA: What were the key factors that led to such high growth for our English Learner students? What in terms of instruction especially do you think made the difference? 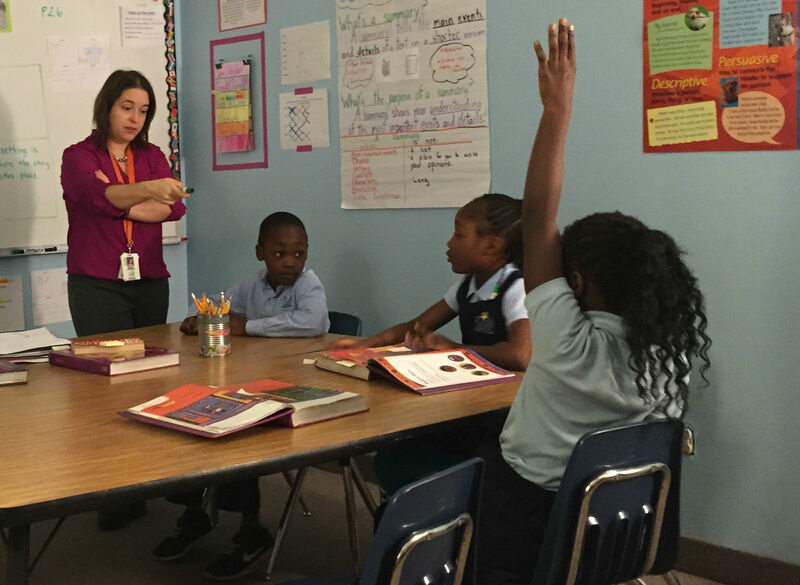 First and foremost, our ELs have shown high academic growth because of our rigorous curriculum that purposefully addresses both content and language. We have developed a strong, well-scaffolded curriculum in which each unit is broken down into manageable content and language chunks that are scaffolded for each learner’s language level. After multiple opportunities to practice the content and language skills, scaffolds are slowly taken away. In other words, our curriculum has built within it a gradual release of responsibility that affords our learners greater independence and self-efficacy. Our students can see their success and know that it is the result of their own hard work and perseverance. Our department has worked and will continue to work on developing what has been termed as our “ELA-ELD Matrices.” Each matrix focuses on providing specific support for ELA common core standards while integrating WIDA standards. 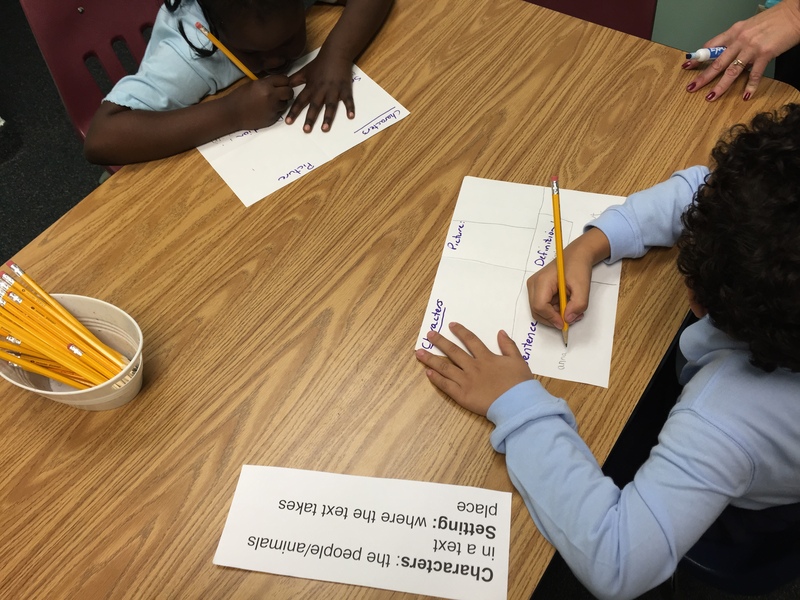 With these matrices, WIDA standards, and instructional supports, our students are building a strong foundation for academic language which benefits their overall academic success across the curriculum. Our students’ success can also be attributed to our philosophy that all four modalities of language need to be incorporated into every lesson. 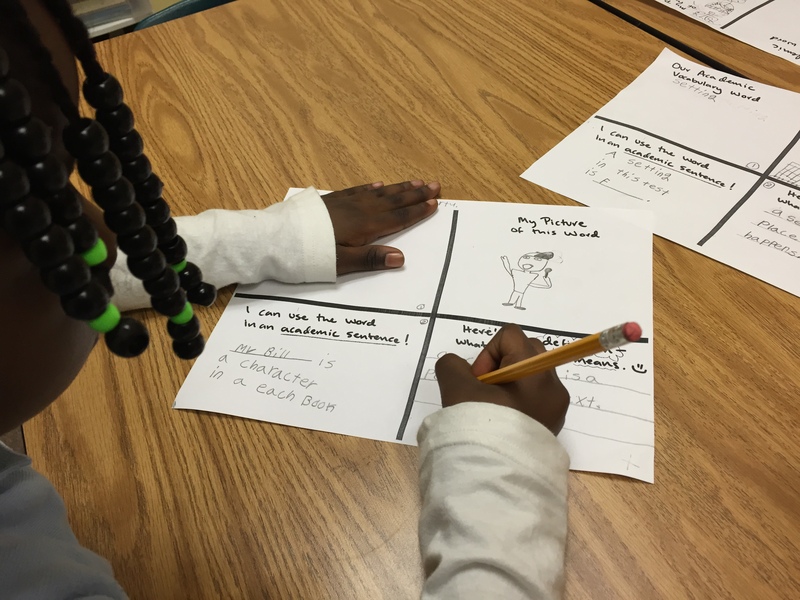 Students are actively participating in academic discussions using accountable academic speaking supports and are developing their academic writing using scaffolded sentence frames. Our department collaborates on a day to day basis and utilizes each teacher’s expertise in order to design curriculum and lessons that will help our students ‘level up’ in their language abilities. Also, we communicate routinely with content teachers to address the specific academic needs of students in their classrooms.